This week Umission honors Barbara Lomker, and is making a donation to the charity of her choice the Borneo Project. The mission of the Borneo Project is to support community led efforts to defend forest, sustainable livelihoods, and human rights. 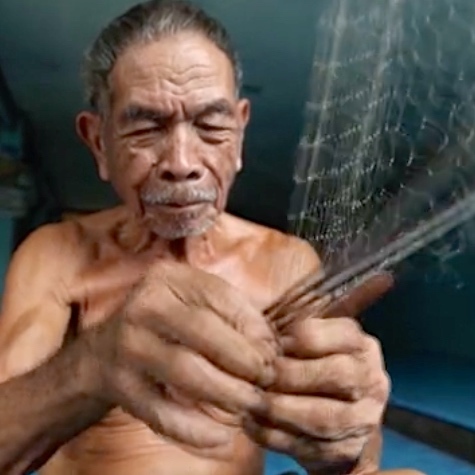 Hats off to the Borneo Project for securing legal land rights and supporting cultural conservation efforts for indigenous and forest-dependent communities.